Follow the link above to take advantage of the deal. 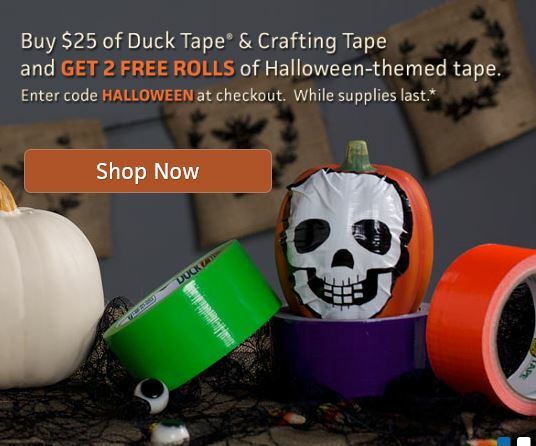 Spend $25 on Duck Tape and Crafting Tape and get 2 Halloween Rolls FREE. Since Duck Tape is anywhere between $6 to $9, two free rolls is pretty cool. Use promotional code HALLOWEEN or HALLOWEEN14 at checkout. The email I got said to use the 14 code but the website just says to use HALLOWEEN. 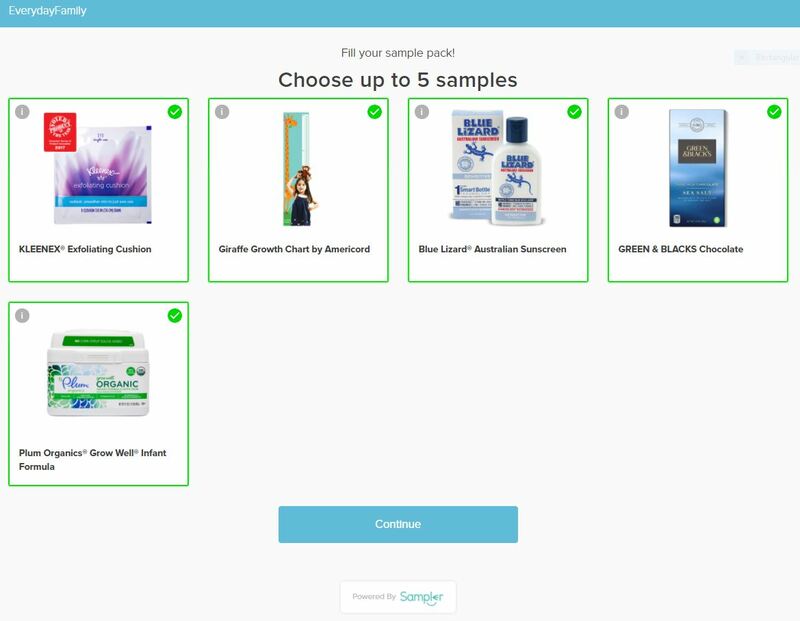 I just used the one I saw on the website and worked just fine. While supplies last. 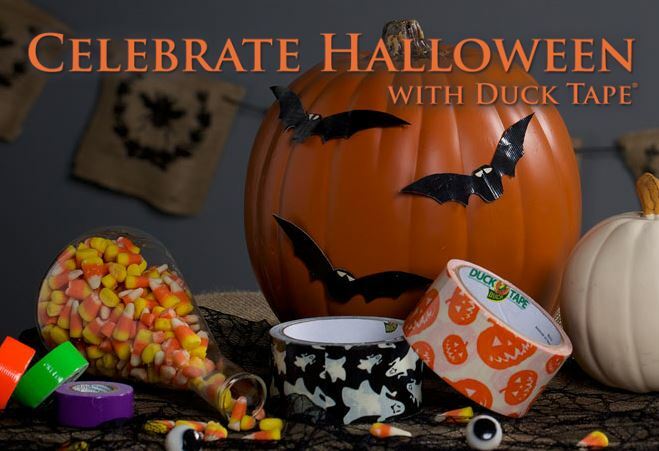 Enter code HALLOWEEN14 at checkout to receive 2 free Halloween-themed Duck Tape® rolls with your purchase of $25 or more of Duck Tape® and Craft Tape only, excluding tax and shipping. 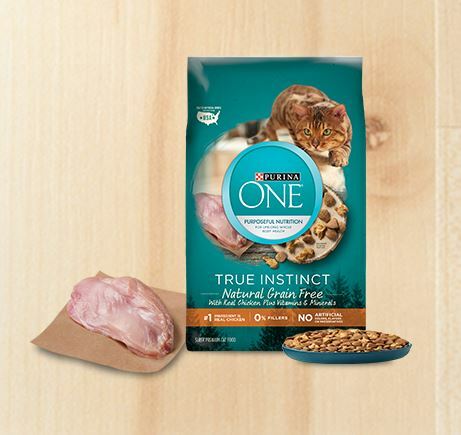 Offer may not be combined with other promotions and is not applicable to previous purchases. Other restrictions may apply. Valid only at www.shurtechstore.com.